Accessories to customize and maintain your current Bioscrypt / L-1 Identity Solutions products. Bioscrypt, which is now a member of the Safran Group's MorphoTrust family, who acquired L-1 Identity Solutions earlier this year, is a leading manufacturer of Biometric Fingerprint Readers & Access Control Devices worldwide. From Government Access Control Solutions to Corporate Security Systems, Bioscrypt is on the cutting edge of biometric identity management solutions. 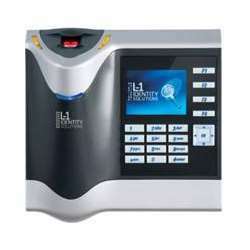 The Bioscrypt brand is known for its top quality fingerprint readers, scanners, other biometric products, as well as its excellent customer support. With over 450,000 readers and scanners deployed in over 90 countries, Bioscrypt (a member of the MorphoTrust family) protects and secures identities and assets by helping customers address demanding access control and identity authentication requirements with innovative and reliable biometric access control systems. Bioscrypt fingerprint readers provide superior security by eradicating security breaches triggered by lost or stolen access cards. 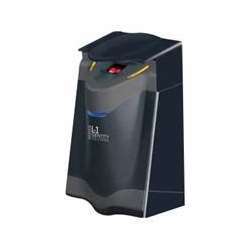 The fingerprint readers authorize or reject access based on a database of fingerprints from approved users. Bioscrypt’s fingerprint readers identify and store templates for thousands of fingerprints. 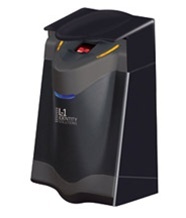 Bioscrypt’s exceptional fingerprint readers, scanners, and access control solutions diminish risk, enhance your security infrastructure and impose verification procedures. 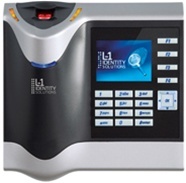 Bioscrypt fingerprint readers offer the capability of central management of identities throughout an organization. This makes the processing of employee activity throughout an organization simplified. For example, notices can be sent off if employees who haven’t scanned their fingerprint at the reader by the door are logging onto the network. Employers can rapidly configure employee access to certain physical areas of an organization as well as applications depending on the employees changing role within the organization. Bioscrypt’s innovative solutions help security decision makers around the globe address their evolving needs with powerful and flexible solutions. Now, we at JMAC Supply are proud to bring Bioscrypt’s amazing line of products to you! With their wide range of biometric fingerprint readers, Bioscrypt Readers are some of the most versatile and durable in the world. 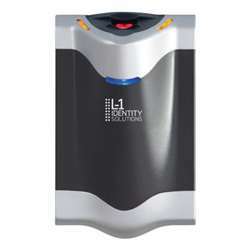 Their credential and biometric readers combine some of HID's most trusted formats including HID Proximity, iClass and the government / enterprise MIFARE and DESFire standards with Bioscrypt's top notch biometric sensors, making Bioscrypt Readers one of the top choices for access control where identity verification is an absolute necessity. Whether you are looking for a new single-door standalone Biometric Access Control unit, a multiple-door Enterprise Level Fingerprint Access System or simply trying to replace an existing fingerprint reader, the professionals at JMAC Supply are ready to assist! 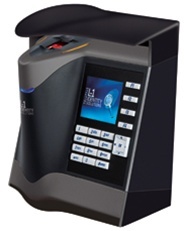 The industry leading fingerprint reading solutions offered by Bioscrypt have gained global recognition not only for their reliability and quality but also for the many integrated options that are available with the various biometric fingerprint reader models. These options include embedded HID proximity or HID iClass readers, multiple sensor-type options as well as various options to account for environmental conditions affecting readers deployed outdoors or in extreme weather conditions. 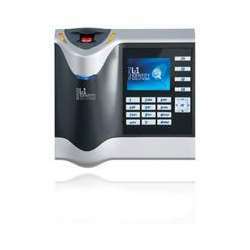 Contact the JMAC Supply Access Control specialists with any product selection inquiries to ensure that the correct Bioscrypt reader is selected for each unique application. 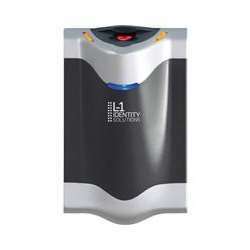 For biometric access control readers, there is no substitute for Bioscrypt. 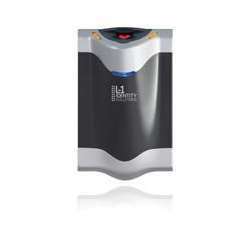 When purchasing Bioscrypt Fingerprint Readers, there is no substitute for JMAC Supply.